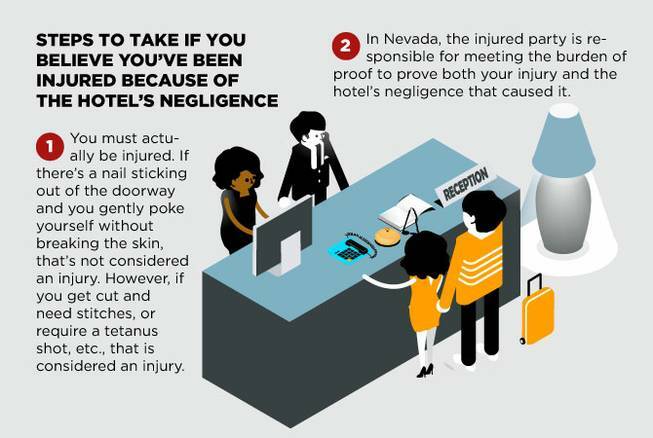 Ask an Attorney: What are my options if I’m injured in a hotel? Elsewhere in the country, visiting a hotel is typically reserved for vacations, but in Southern Nevada, resorts are part of many people’s daily lives. Whether you’re dining at a restaurant on the Strip, relaxing at the pool or spa or going shopping, most of us stroll through a hotel property a few times a month. So, what happens if you’re injured at a hotel and need to seek compensation for the damages? Ask an Attorney: What should I do to financially prepare for 2017? 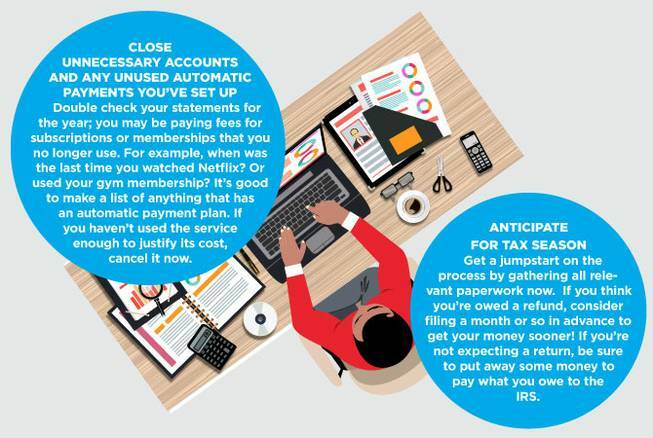 With the start of the New Year comes the opportunity to make resolutions to improve your current financial situation. Here is a financial planning checklist to help ensure you’re setting yourself up for a successful and profitable 2017. As ride-hailing services increase in popularity across the Las Vegas Valley, so do consumers’ questions about liability in the event of an accident. 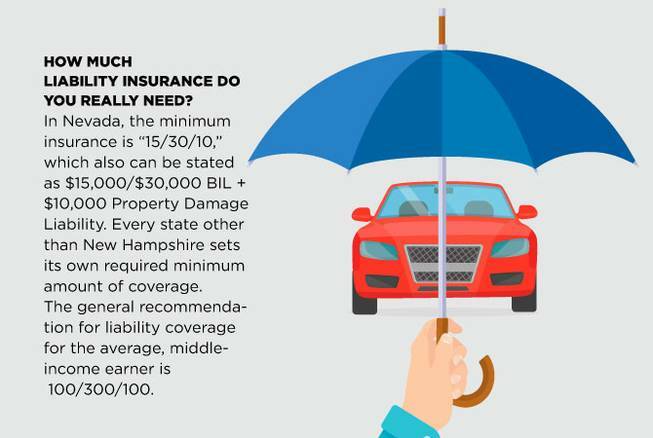 These types of accidents can be complicated, and the liability can drastically change depending on the circumstances. Additionally, accidents involving a taxi service can be tricky. 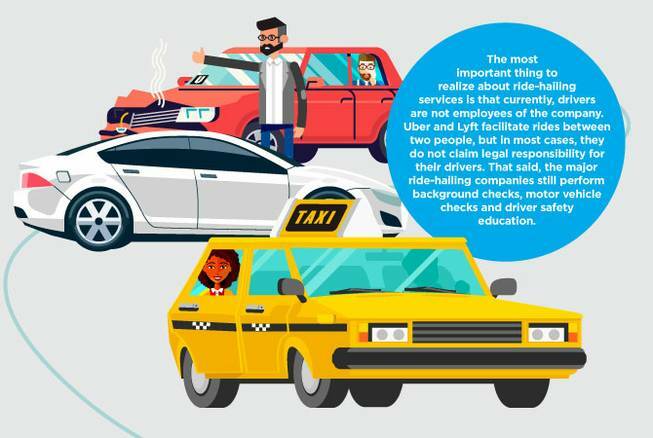 Here’s what you need to know if you’re involved in an accident with a rideshare or a taxi. The holiday season is one of the busiest times to be on the road, and can be one of the most dangerous. With family road trips, crazed holiday shoppers and an endless array of party invitations to fulfill, everyone is on the move this month — and often in a hurry. The traffic will be heavy and distractions will be high, so it’s especially important that all drivers in the valley stay on high alert while getting to their destinations safely. 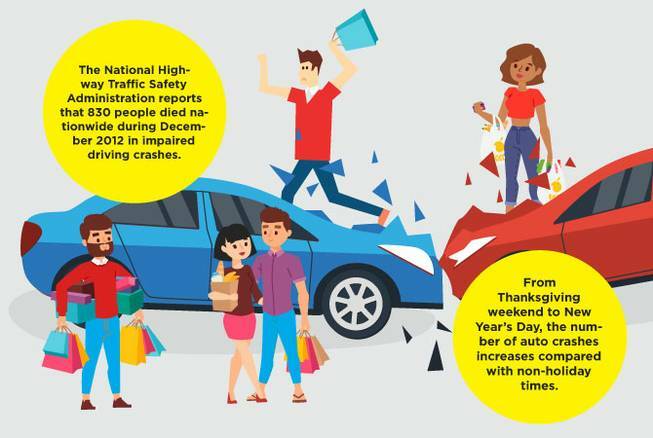 Here’s how to avoid falling victim to the many pitfalls of holiday roadway travel this month. As we head into the holidays, Americans will be inundated with ads proclaiming “no interest for 90 days!” or “no payments until 2018.” Maybe those dates stretch out further, and maybe you’ll even see ads claiming no interest/no payments at all. The array of marketing offers during the holidays seems endless. At the end of the day, “cheap,” “low” or “no” interest offers aren’t going to save the average person a single penny. And of course, the stores, banks and marketing companies know this. Introductory rates expire, and offers promising no payments for a given amount of time usually tack on high interest rates quietly. They’re counting on you to buy more than you can afford. 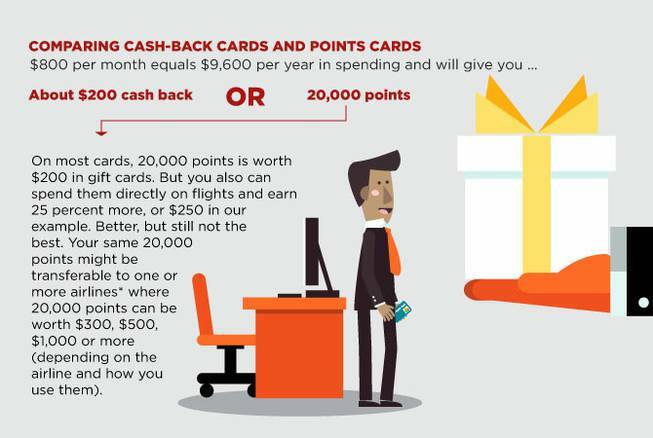 “Never buy anything on credit that you can’t afford to pay cash for.” We’ve all heard it. But there are smart ways to use credit cards. The deadline for enrollment in most national and state government mortgage relief programs — Dec. 31 — is quickly approaching, and Nevadans need to take heed. 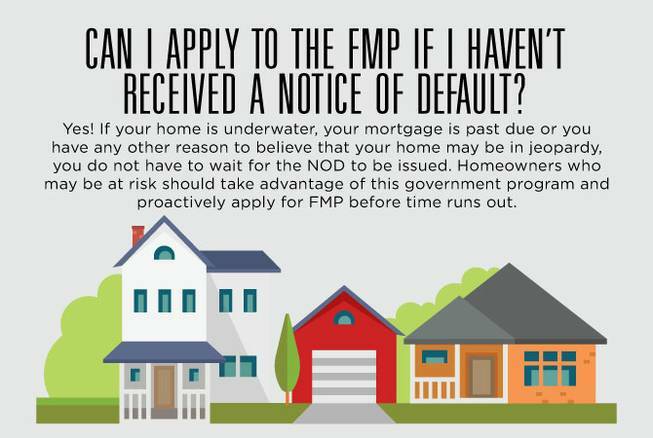 Nevada’s Foreclosure Mediation Program (FMP) is a state-funded program that allows homeowners to sit down with their mortgage lender and a mediator to help find an alternative to foreclosure. In the program, the homeowner and the bank meet to negotiate favorable terms for both parties that usually result in the homeowner being able to avoid foreclosure.